Hello! I'm happy to see you! 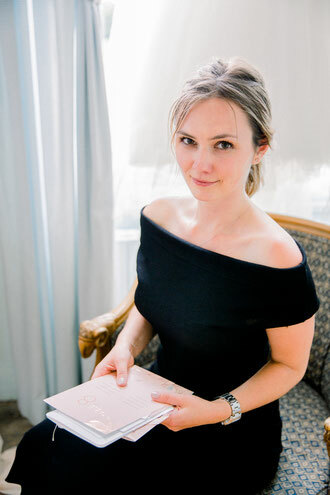 My name is Katerina, I'm Paris based English, French and Russian speaking wedding planner. 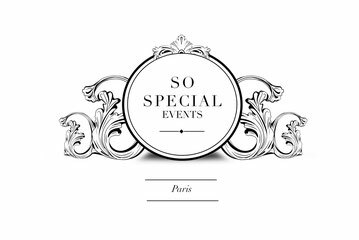 If you are here, it probably means that you are looking for someone you can entrust your wedding planning in France. I plan weddings and elopements in Paris and all around the country since 2016. There are three key aspects that I always emphasize in my work and these are solid planning, beautiful aesthetics and authenticity. If you need someone you can rely on for your wedding organisation, it will be my pleasure to help. Be it full or partial planning, wedding with 50+ guests or an intimate elopement for two, I will accompany and guide you so that both the planning of your Big Day and the celebration itself are fun and stress-less. Drop me an email describing your needs and wishes to the address below and I will get back to you within 48 hours.